Congested offices are now a thing of passé. Who prefers to keep heap of files on a table when an organized, well ventilated, spacious and an employee friendly interior is the in thing today. How should an ideal corporate office look like is being much thought and paid attention by the corporate sectors these days. Designing employee friendly interiors and equally innovative is the need of the hour for the companies today. Chancing upon some such demands placed by the MNC’s, Cherry Hill Interiors has carved out a niche not just in India but also on international platforms like Sri Lanka, Nigeria, etc. Established in 1987, Cherry Hill Interiors is a leading interior designing firm. Now adding one more feather to its cap, the company has expanded its clientele in Sri Lanka and has been gaining trust of its customers even on international platforms. Most important of all, working with integrity and aiming for constant excellence has been the aim of the leading interior designing company. 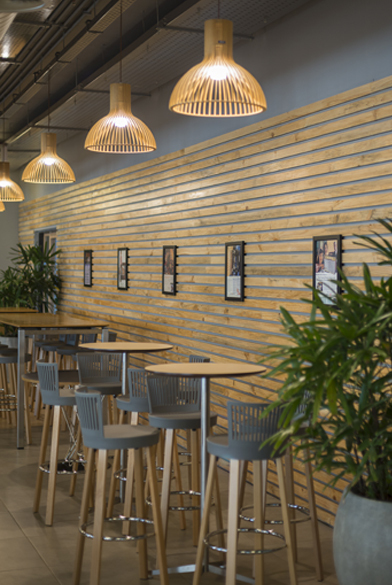 From a start up firm to a technology-led limited company with a nationwide presence, cherry hills has come a long way in commercial interior designing. This leading corporate interior firm specializes in LEED certified projects and has Credit Rating A+/A1+ for Long / Short-Term Bank Facilities by CARE, a leading credit rating company in India registered with SEBI. 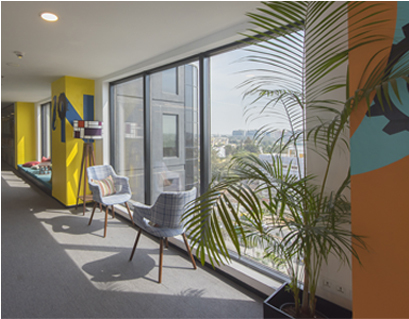 Cherry hills is known for creating large working spaces, comfortable sitting arrangements and has also connected with more than three lakh professionals across the country. This interior designing firm has worked with leading fortune companies. Some of the names include Amazon, British Telecom, DELL, WeWork, Wipro, Bennett Coleman, Sony, KPMG, Mindtree, Bharti Realty, Pwc, E&Y, Airbus, Cognizant, Baxter, Western Union, Standard Chartered, Bank of New York Melon, Genpact, Tata Communications, Godrej Properties, etc. Cherry Hills Interior is recognized as one stop solution for interior architecture and designing today. Expanding its clientele from corporate offices, it has also been extending interior designing services in hospitals and hotels as well. With six head offices in India and one at Sri Lanka, it is also offering its services to Nigeria, Japan and Singapore.